I put this together with little trouble and now it's on my porch with a satin roll pillow and a pretty throw. Love it. This hammock is perfect as we have no trees in the backyard. My wife absolutly loves it she been wanting one for a long time. The quality is lot better then I expected. I use it in the spare room when I just want some me time. It's more convenient than a day bed, I can put it away when I need the space. As my own portable guest bed when visiting my family and for camping in my van. Of course, for use in my backyard. I like the fact that the frame fastens together. I bought this hammock for my boyfriend and it's great. He's 5'7" & fits it with PLENTY of room to spare at head & toe. It's got a good construction, but is still plenty light enough for me to move. However, I ordered this product far before Valentine's Day anticipating its arrival BY Valentine's Day, but this company didn't even ship it until DAYS after my order (AND I paid extra for expedited shipping). We didn't get this until 2 days after Valentine's Day. Very upsetting. Shame on Miles Kimball shipping. Use to relax and read on my deck. I purchased this same product about 20 years ago, and am just now purchasing a replacement! 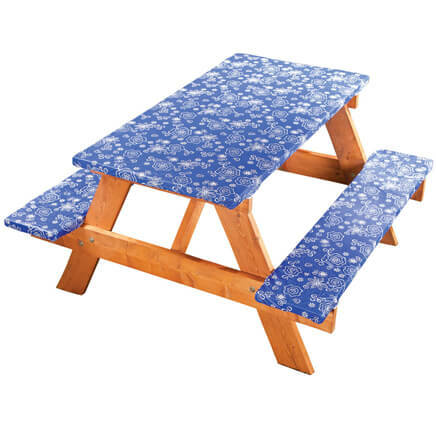 Little to no assembly, easy to transport, great for lounging outdoors. 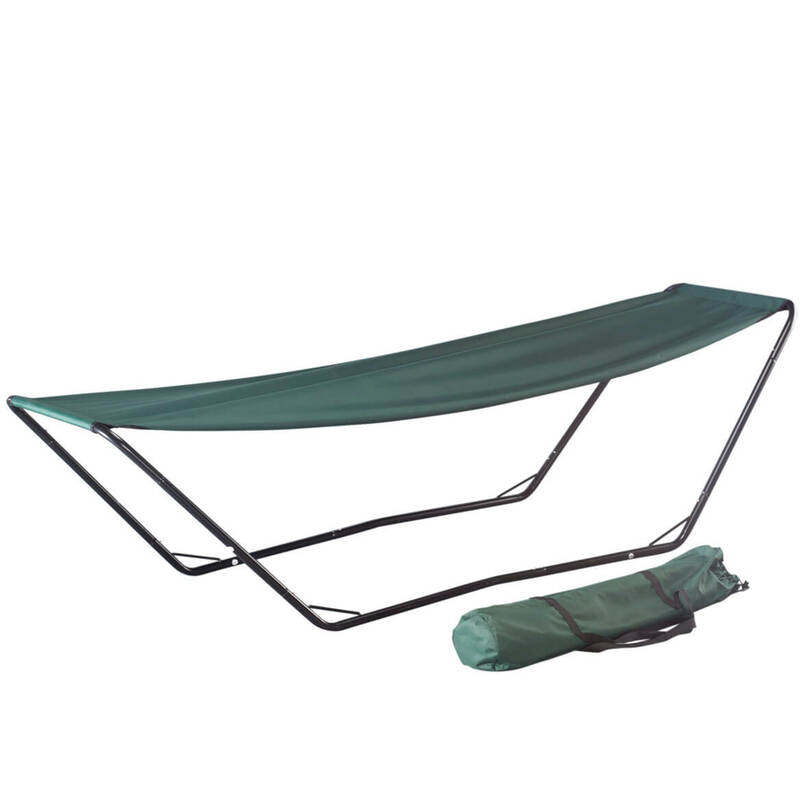 I ordered this product so we could have a backyard hammock that was easy to take apart and store during the winter as well as for the amazing price. One of the pieces was defective on arrival so I called customer service. The problem was courteously and promptly corrected. Now family members are waiting in line for their turn in the hammock! We can also easily take this with us when we go camping. Great hammock and great service! Easy to set up, comfortable. I hope it lasts in the Az sun. I love it!! Easy to set up!!! Keep set up in your yard or put in you car to use where you choose!!! It's that easy!!! The carrying bag, with all the pieces in it, is quite small. This makes it easy to store and move around. It holds up to about 220lbs. So, this is not meant for two people. Once put together, it is very light and easy to move around. [...] great product! Wonderful quality! 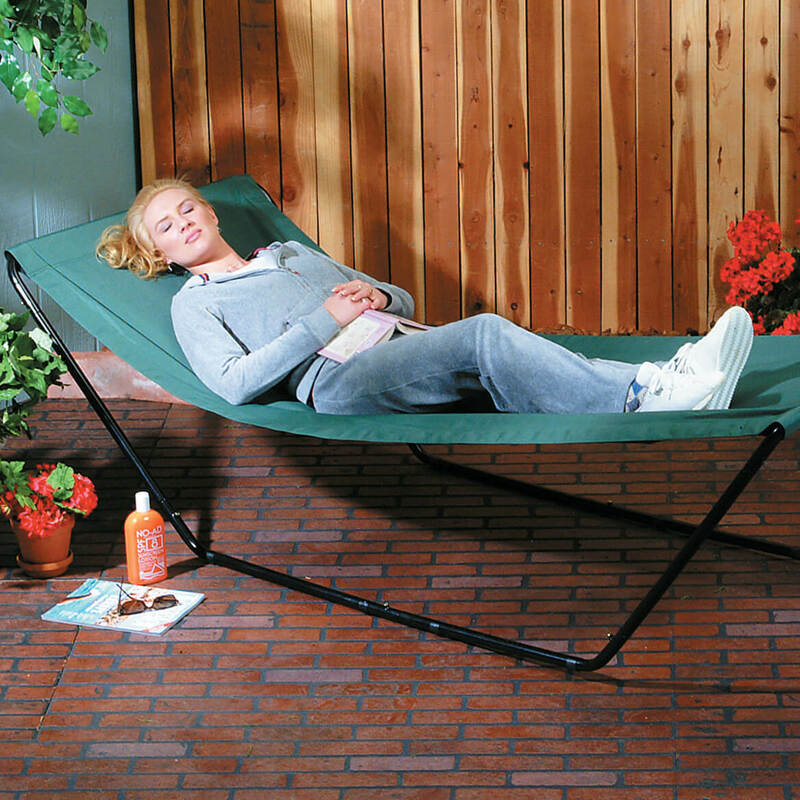 This hammock is comfortable as long as you don't move around a lot in it, it is not very wide. It is easy to get in and out of. I enjoy relaxing in it in my backyard. This is a near identical replacement of a hammock I had set up for 2 seasons semiprotected by our porch overhang. I only took it down for snow. Finally it became too weathered. I'd expect to use this the same way and get the same results. 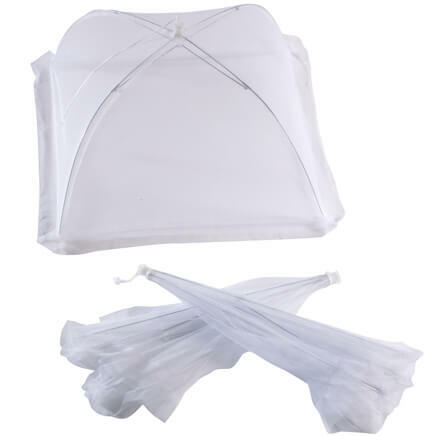 Purchased for rdaytime elaxing during a family camping trip, but my grown step son liked it to sleep on under the stars! The first shipment was missing pieces, but Miles Kimbal rectified that very quickly with a new shipment. Bought this for my husband for anniversary present. So far so good but not sure yet how it will hold up with use. Easy to put together with no tools needed!!! Wish it had a pillow with it or at least some way to attach a pillow to the canvas. It was difficult to put together and take apart. Once it's together, I love it. It's difficult to push in the buttons to get the frame to snap together especially when you're finishing the setup and there is the added tension of the canvas that makes it hard to snap the last piece together. I bought it because it was portable but I don't think it's going to be easy to setup or take down. If you don't care about portability then it will work for having it out in the backyard to lounge in. I just got it so I'm not sure how it will do being left out in the elements. Very difficult to set up, once you get it together the chances of taking it down and putting it up again are very slim. It's a cool idea in theory, but the portable aspect isn't so portable. That aside, once the hammock is up it is very comfortable. Although easy to assemble with instructions. Once assembled, the steel frame is not durable and begins to bow outwards. The canvas hammock is not designed to be sturdy. 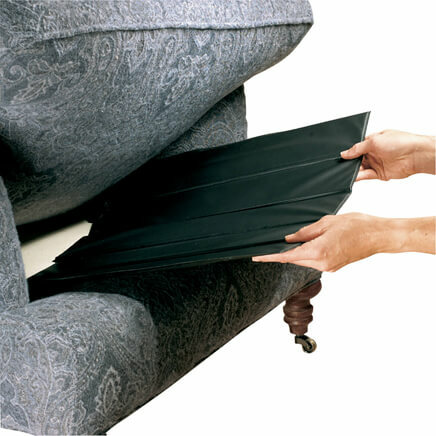 It gets scratched up very easily and will not resist the test of outdoor weather or normal daily use. WHY EVEN WRITE ANYTHING YOU DON'T READ ANY OF THIS, IT JUST MAKES ME FEEL GOOD TO WRITE IT. To relax on my patio. 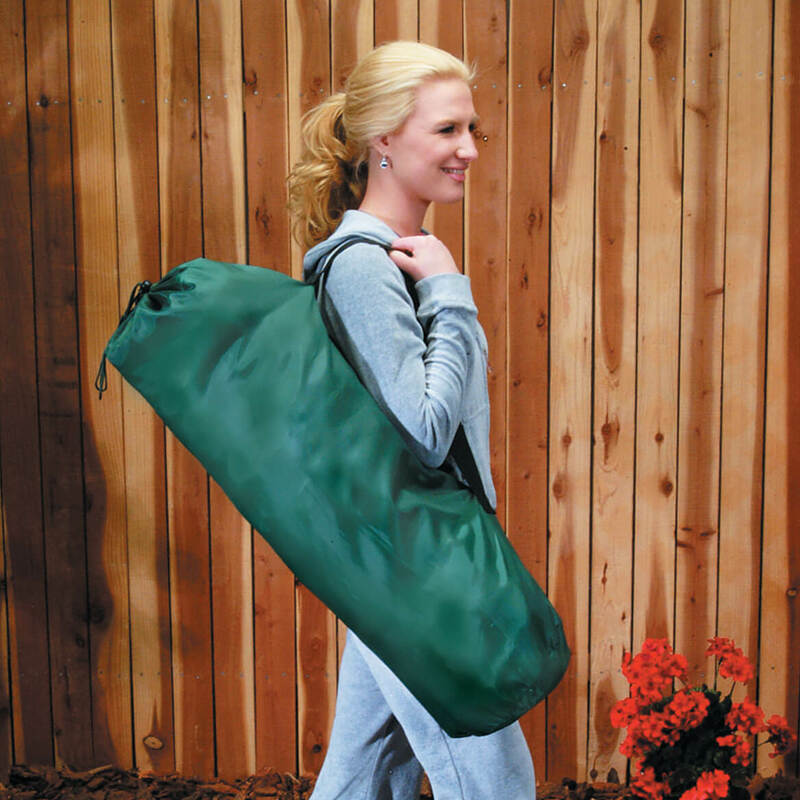 Looks sturdy, not too big, lightweight easy to assemble and comfortable. Perfect for backyard and porch! Need to rest for a while. I was hoping for something simple and easy to set up either on the deck or on vacation. looks great and has a stand ---no tree needed! Purchased it because my daughter wanted it. The cloth ripped, however when she used it. It looks like it is easy to set up. Price and easy to store for the winter. for my wife.To use at camping. I would like to have a hammock to relax in. My son's birthday and he mentioned how much he wished he had one . It's perfect for laying under my shed tree. Ease of use, no trees necessary. e have lots of trees but none that would be suited. LOVING REST TIME , ALL THE TIME!!! 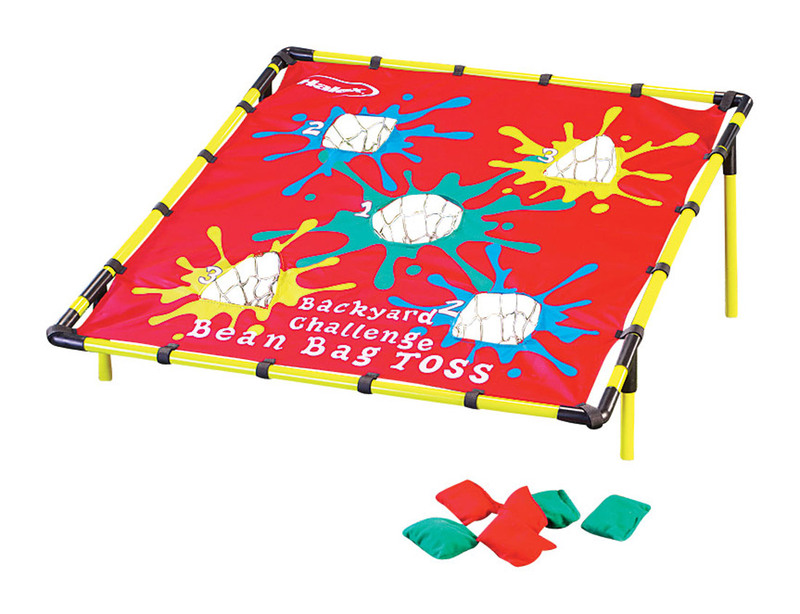 We have had one of these years ago and loved it! I purchased this for a friend. My brother will love this! I need extra sleep plus, I sometimes need a nap in different areas of my apartment. I had one of these before the divorce, and I miss it, so getting me another one!!! Mine reason of this items saw I could rest when I go to a park and is better to carry it. I use this a lot its really nice. For my yard and for camping. Looks great for back yard use. replacement hammock without the stand? BEST ANSWER: Thank you for your question. We do not carry individual parts of the hammock. We hope this information will be of help to you. 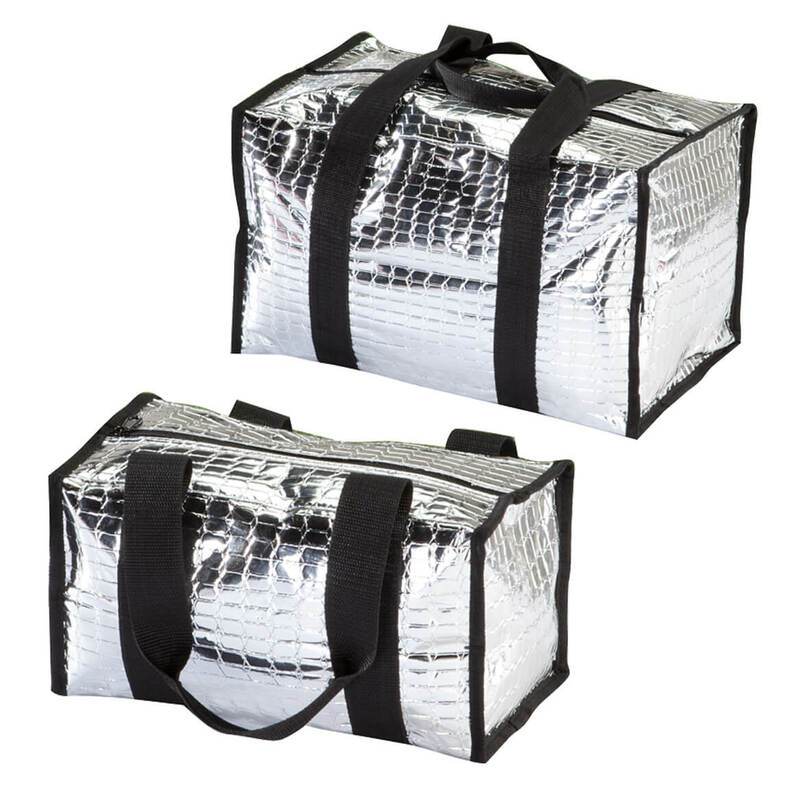 What is the weight and carry bag length/ disassembled length?. BEST ANSWER: Thank you for your question. The item is 8.5” wide x 32” long x 3” tall approx. 16 lbs We hope this information will be of help to you. BEST ANSWER: Thank you for your question. This item comes with simple assembly instructions. To assemble, connect frame parts as shown with hammock attached at the 2 end bars. Be sure that snap anchors in tubes are securely fastened before using.We hope this information will be of help to you.